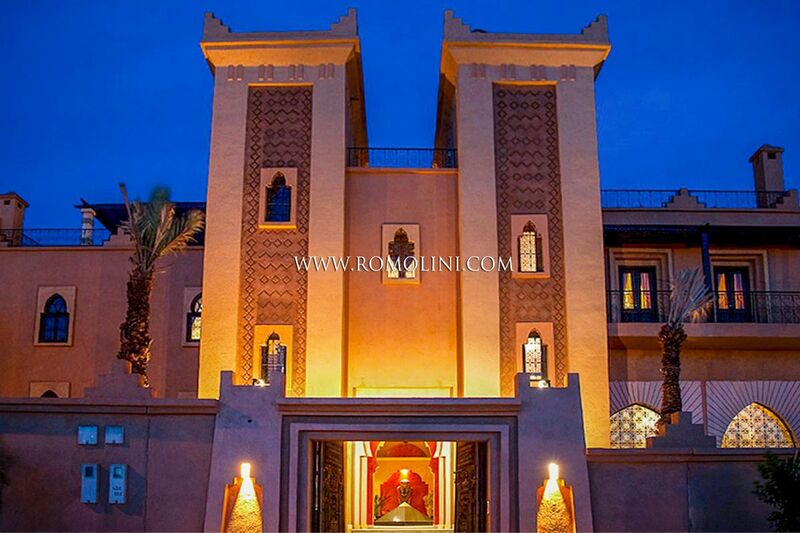 Located in the Dadès valley, Ouarzazate can be reached via the Tizi n'Tichka pass. 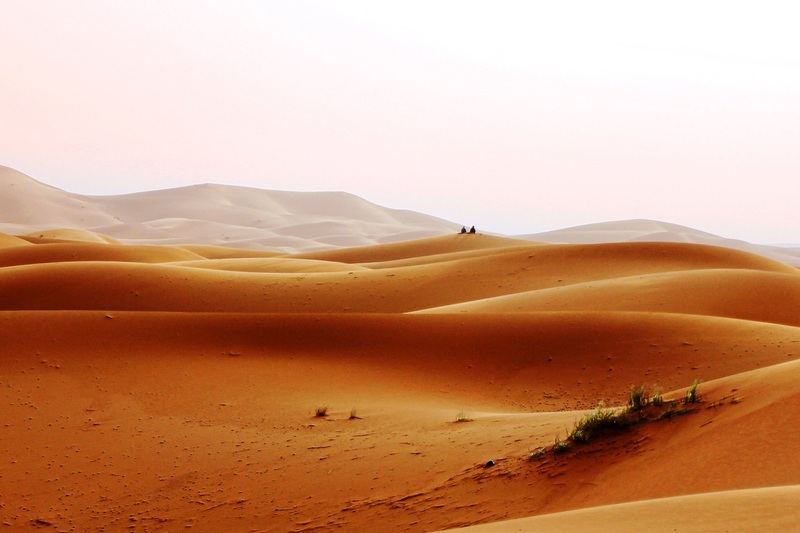 The city is famous for the presence of numerous film studios and in this location famous movies were shot such as Lawrence of Arabia (David Lean, 1962), The man who would be king (John Huston, 1975), The sheltering sky (Bernardo Bertolucci, 1990), Kundun (Martin Scorsese, 1997), The Mummy (Stephen Sommers, 1999), Gladiator (Ridley Scott, 2000), Kingdom of Heaven (Ridley Scott, 2005) and The hills have eyes (Alexandre Aja, 2006). 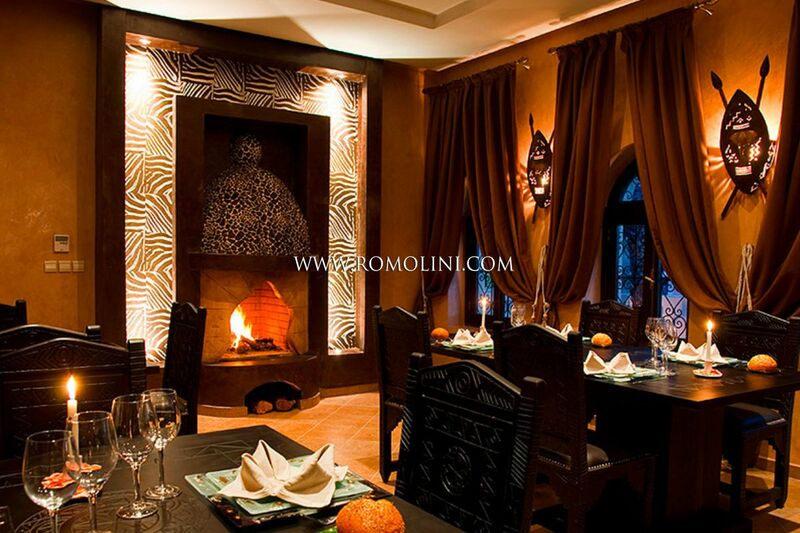 The city is also an important tourist destination in Morocco, as it is an excellent starting point for visiting the Drâa Valley and the fortress of Aït Benhaddou. 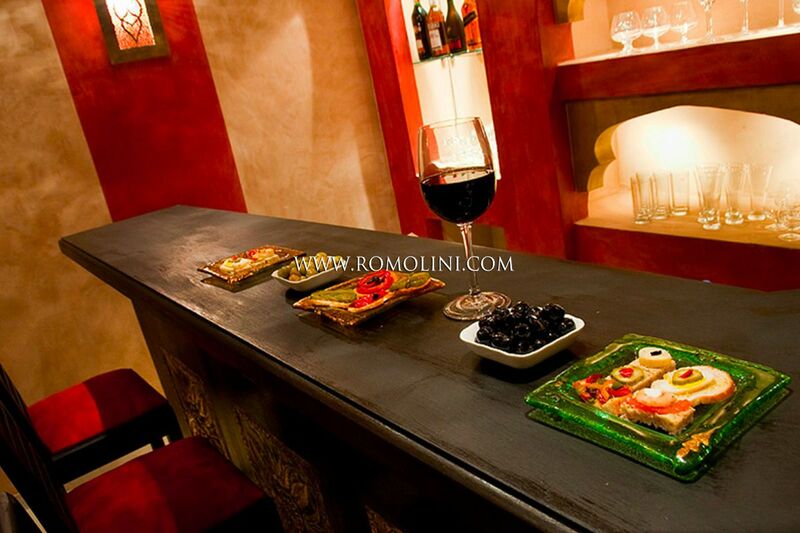 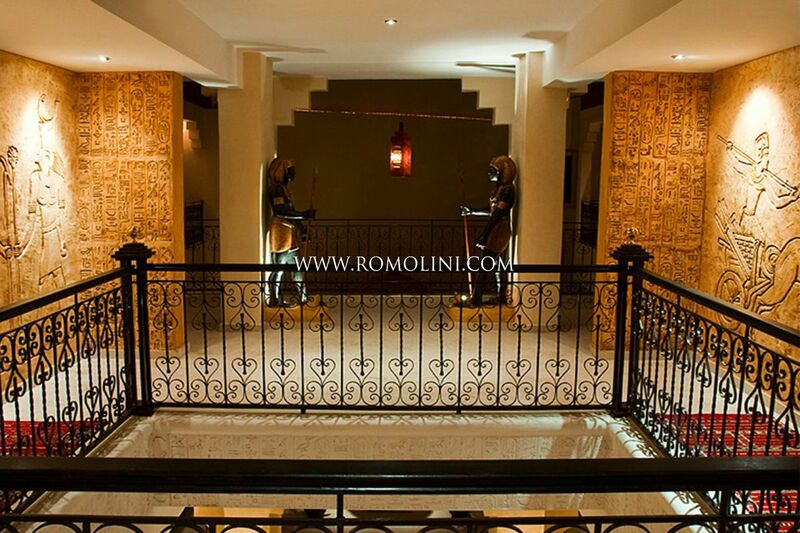 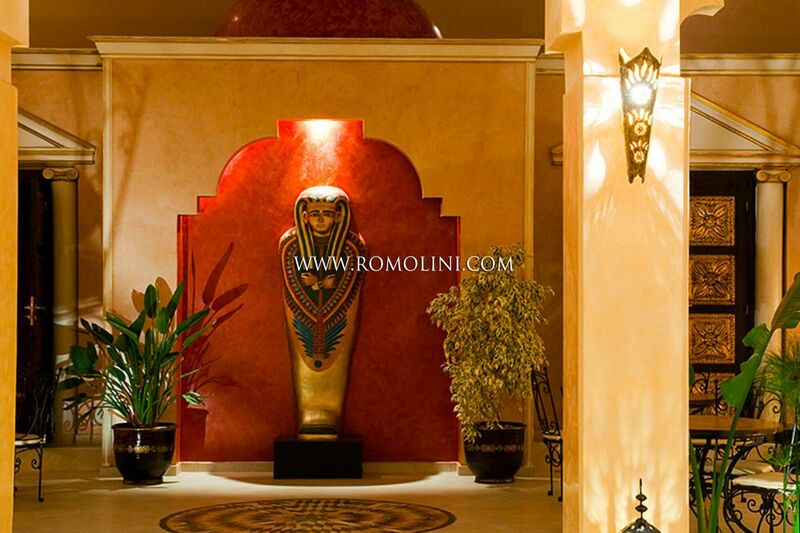 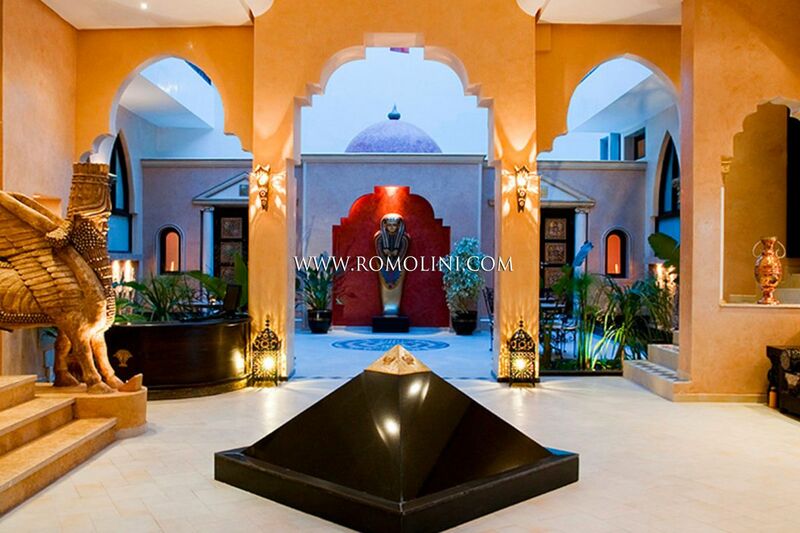 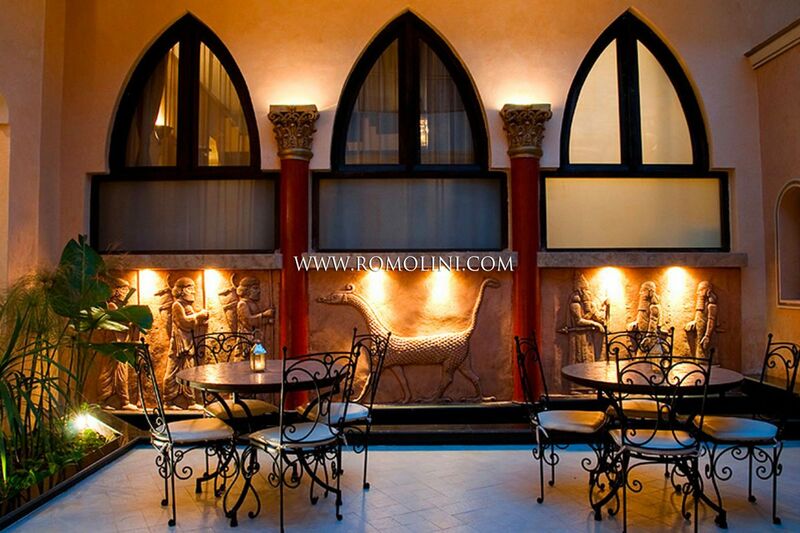 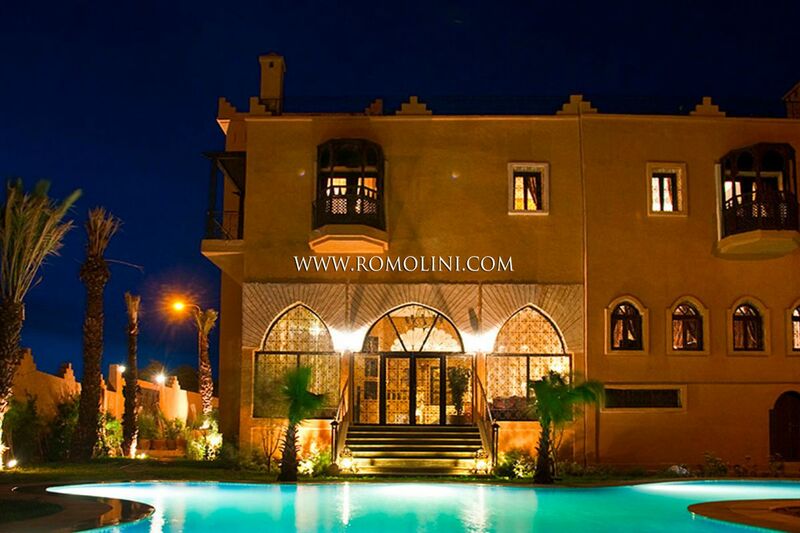 Romolini Immobiliare, thanks to its affiliation with the real estate branch of the Christie's auction house, offers a selection of the best riads and the best luxury villas for sale in Ouarzazate, on the edge of the Sahara desert.